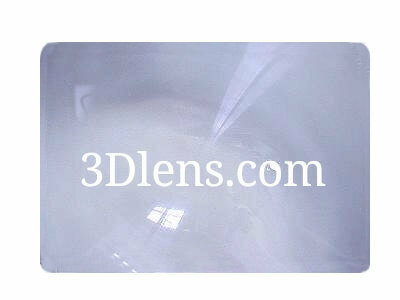 The high quality pvc plastic fresnel lens is good for reading small print. Great product and I can not believe how fast the shipping was. Will come back for more ! !